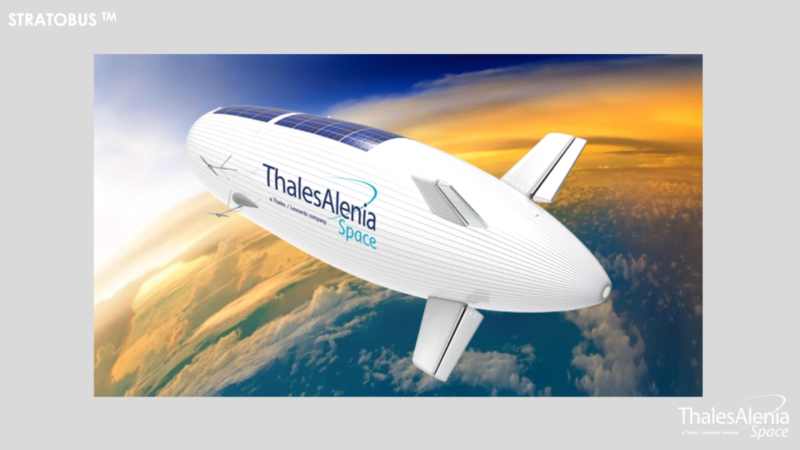 Thales Alenia Space's Stratobus™ autonomous stratospheric airship passed muster and has successfully completed a feasibility review. The feasibility review culminates the first phase of the project, which aims to structure the technical solution, demonstrate the maturity of critical technologies and prepare dedicated engineering and simulation tools for the project. Operational and economic aspects of the project are also included in the scope of the review. 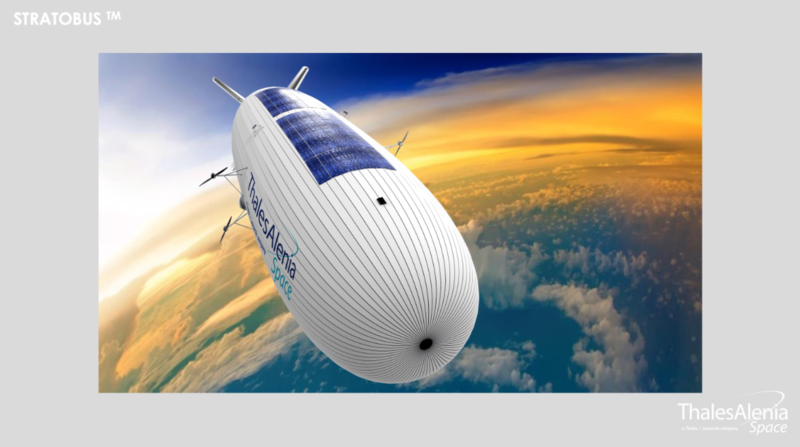 Stratobus™ project manager Yannick Combet said that the completion of the feasibility phase is a major milestone for the Stratobus™ project. This review was finalized within the timeframe set and the results confirm the validity of their development efforts. This technical review, which was carried out after completion of the design stage, concluded that the system is feasible and thus enables the beginning of development. The review also noted that critical technologies are mature enough and validated the proposed development plan. Thales Alenia Space is a joint company between Thales (67 percent) and Leonardo (33 percent).